1. 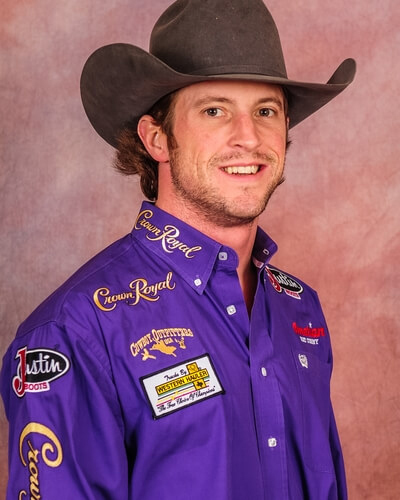 Tilden Hooper, 87.5 points on Rafter G Rodeo’s Ankle Biter, $26,231; 2. Steven Dent, 87, $20,731; 3. Clayton Biglow, 86.5, $15,654; 4. (tie) Mason Clements and Kaycee Field, 85.5, $8,885 each; 6. Shane O’Connell, 84, $4,231.